Richfield Video Productions is a privately owned and operated video production company based in Shelbyville, KY and established in 1982. Our primary focus is to expand the popularity of the American Saddlebred Horse through the production and distribution of video. It is our goal to capture American Saddlebred performances and deliver them digitally to our customer base. 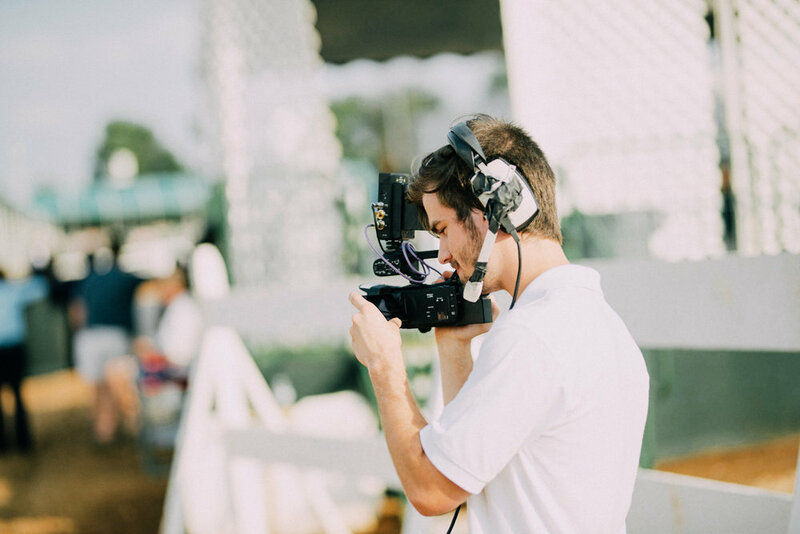 Additionally, we aim to stream a universal webcast of each of the American Saddlebred events we attend, viewable in both mobile and desktop formats. Our newest goal is to create a video archive on American Saddlebred Horses from competitions, farm shoots and other American Saddlebred related events with footage dating back to the 40s. This archive of the American Saddlebred Horse will be available to all equine enthusiasts on a subscription basis. 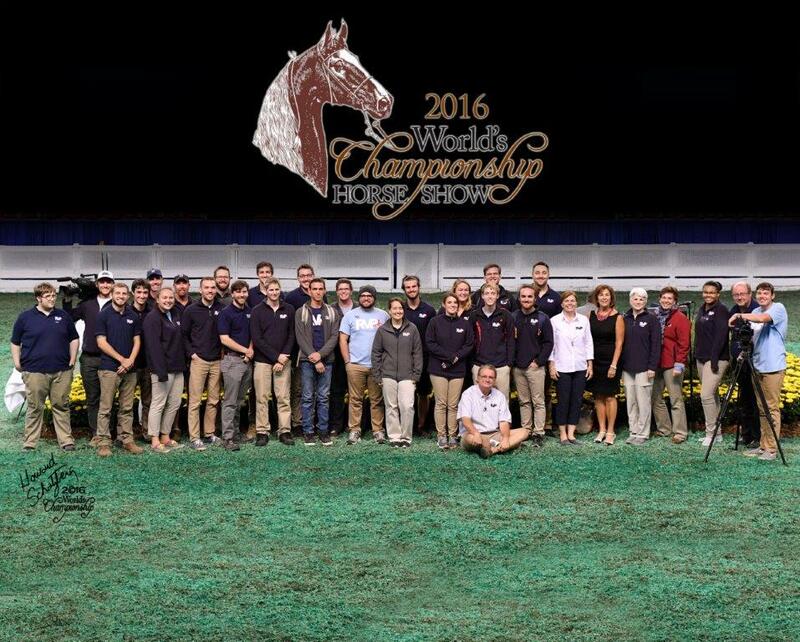 Overall, we aim to enhance the American Saddlebred Horse industry and expand its scope through the use of video. We also do farm visits and customized commercials and promotional footage. Contact us to learn more!